The School was founded in the autumn of 1984 in downtown Toronto. In 1987, the Scarborough Campus was established. In 1988, it was granted the status of charity organization by the government. To promote Chinese and Western cultures and to develop students of excellence with virtue, wisdom and team spirit. 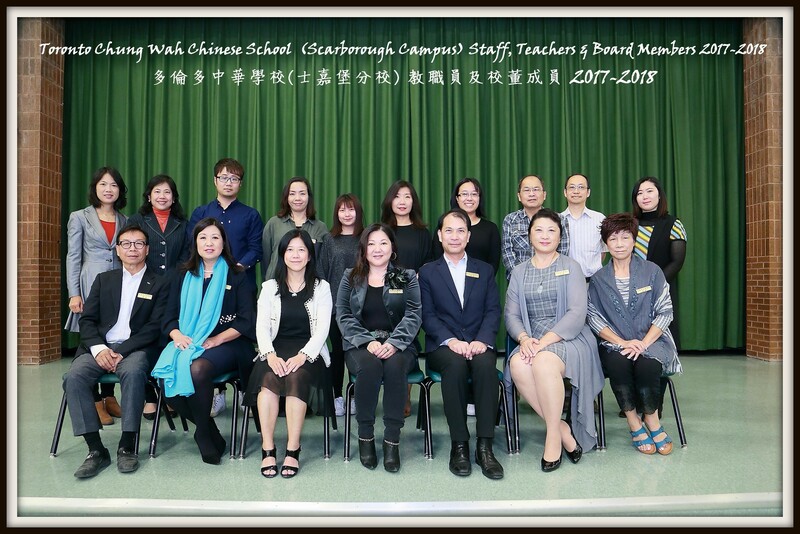 Most members of the faculty are government registered teachers from China, Hong Kong, Taiwan and Vietnam. 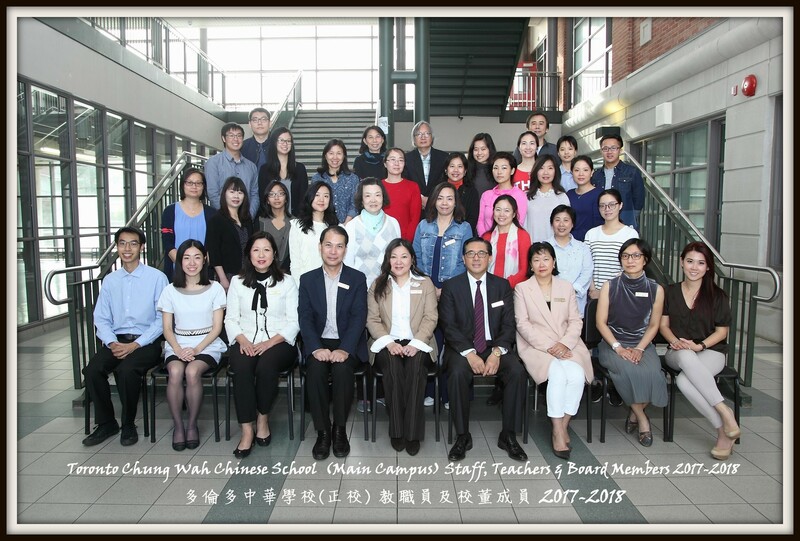 They have received teacher training and are recognized by the Toronto School Board as teachers of Chinese language. The School puts most emphasis on academic teaching but also recognizes the importance of learning from other activities. The School organizes extracurricular activities, intra-school competitions and held events jointly with the Parents’ Associations. These include contests in calligraphy, composition, season’s greeting cards design, public speaking and recital, dancing and singing. Parenting Seminars, English, Mandarin and Tai-chi classes for adults are also offered. The School and the Parents Associations also organize recreational events such as Swimming Fun Day, Bowling Day, Summer Camps, summer outings, books exhibition, Christmas party, Chinese New Year celebration and lion dance. 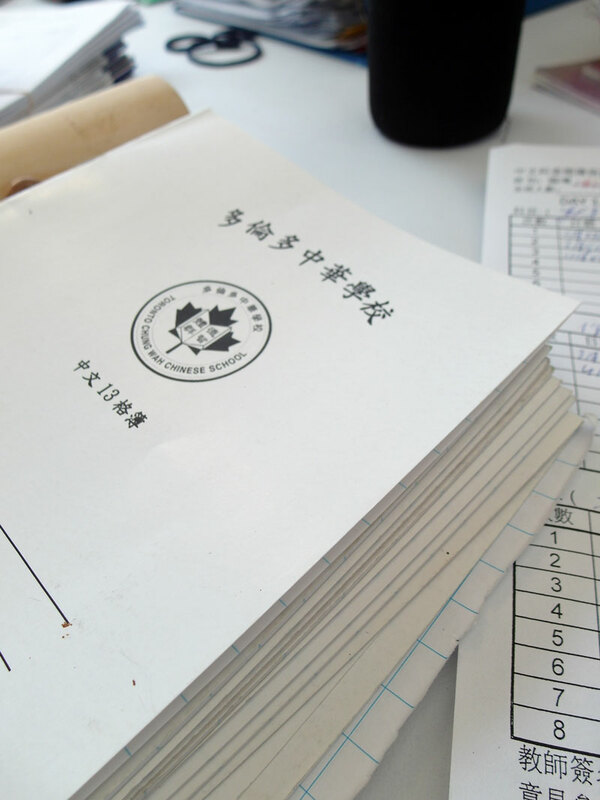 Students are also encouraged to take part in Chinese language and arts open competitions, and have consistently achieved great results.